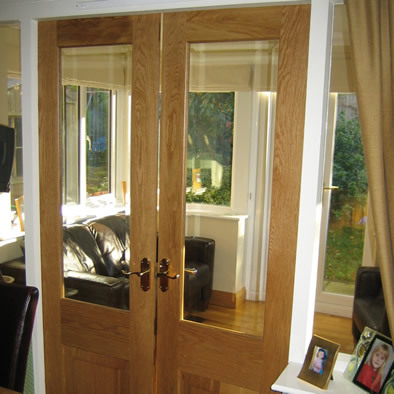 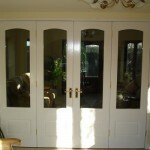 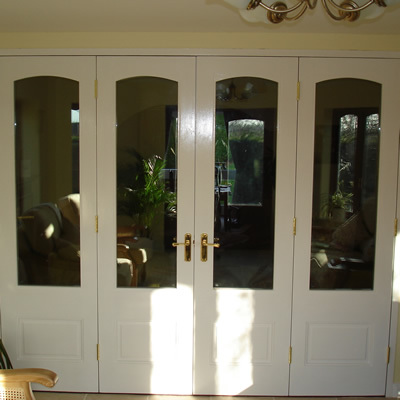 Stylish, hard-wearing internal doors are made-to-order to your precise design specifications and measurements at Gary Bibby Joinery. 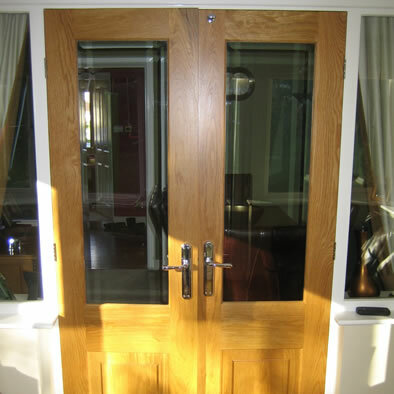 By using an extensive range of timbers, such as Tulipwood, Douglas Fir, Sapele, Hemlock and Oak to name but a few, we can ensure quality bespoke joinery resulting in a product that will look exceptional while still being built to last. 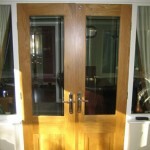 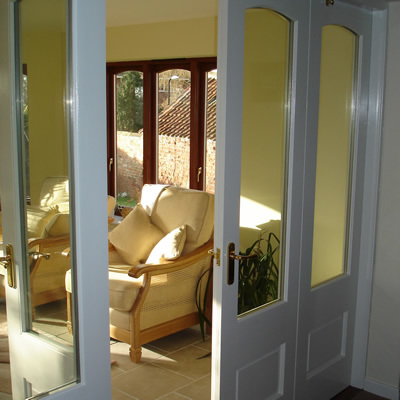 We offer a variety of glazing options with all of our doors and frames, including stained glass options, as well as a large selection of quality ironmongery.